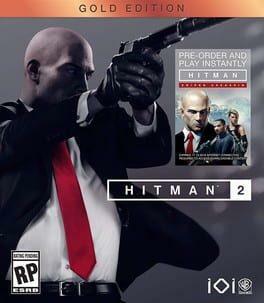 Pre-purchase bonus: instant access to hit man: sniper assassin and 4 day early access. This title has been rated strong language, blood, use of drugs and alcohol and intense violence. Hitman 2: Gold Edition is available from 26.49 to 62.73 from 2 shops.